Ah, the Playstation. Sony's first foray into the console market, and quite a good one as they manage to scoop up nearly all of Nintendo and Sega's strongest third party companies in one big coup. Its FMV capabilities and massive storage capacity in comparison to the old cartridges got nearly everyone turning their heads; hell, even I, as a die-hard Nintendo fan, couldn't help but watch in awe at some of those cool visual effects. 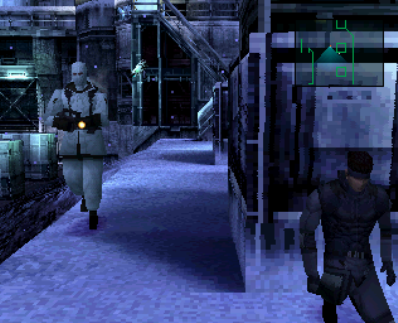 Sure,they've aged terribly by today's standards, but back in 1996 even grainy, low-resolution FMV starring plasticy characters was a pretty big deal. 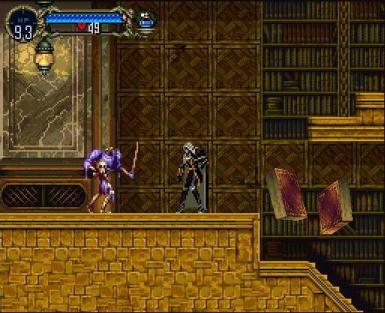 The platform also managed to carry quite a few quality titles in both 2D and 3D, even if it did take a while for Sony to jump on the analog control platform and its chunky, pixelated 3D models did leave a bit to be desired. I was debating for a long time whether I should even do this list, as I'd never tried a great many of the "popular" Playstation games in their heyday (Crash Bandicoot, Spyro, Ape Escape, etc) and I just plain disliked a lot of others (Valkyrie Profile, Wipeout, Final Fantasy 8, Chrono Cross etc). But I did end up playing quite a few games for the system regardless, and I eventually figured that having a lot of unknown and unpopular picks would only make it better because you wouldn't be seeing a lot of the same stuff you see on every other top list out there. So that said, let's dive in. 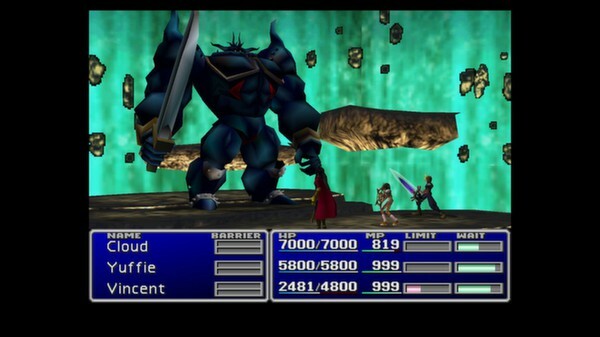 It's almost a staple of any Playstation top list, but there really is no denying that Final Fantasy VII was a major game-changer for its time, taking a genre mostly known for its grinding and complex dungeon-mapping and turning it into something much more dynamic and cinematic in nature. 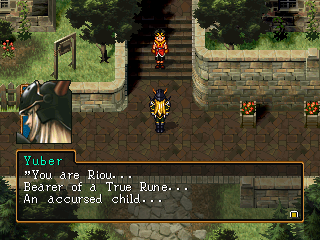 Its claims of having a "cast of thousands" were more than a bit exaggerated, but there was certainly an attempt made at giving it a grandiose feel with its high-stakes storytelling, intense action scenes and complex characters, as well as pervading psychological themes throughout that gave its characters significant depth. 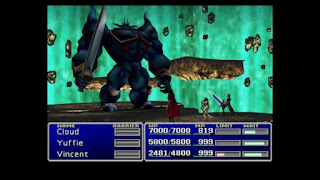 It may not hold up nearly as well today due to its unbalanced gameplay, aged visuals and themes that have been overused to the point of inanity, but Final Fantasy VII was nothing short of breathtaking in the mid-to-late 90s. Capcom's formal apology for the gigantic turd "Strider Returns" on the Sega Genesis, Strider 2 brought the series back with style. Featuring 2D sprites imposed onto 3D environment and much tigher controls and faster gameplay than its predecessor, Strider 2 was fast-paced, arcade styled fun as you mowed your way through soldiers, robots, jets and anything else that stood in your way. 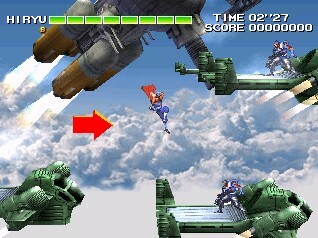 It even had some fun new powerups, like a "blade beam" that could even be fired into the background or foreground to destroy otherwise inaccessible enemies. Baddie-slasing fun at its best. The sequel to the remake to the legendary Sega CD RPG. Lunar 2: Eternal Blue carries over all of the improvements the first game's remake brought - cleaned up graphics, higher quality FMVs, and having several superfluous areas cut to give the game a tighter and more focused feel. 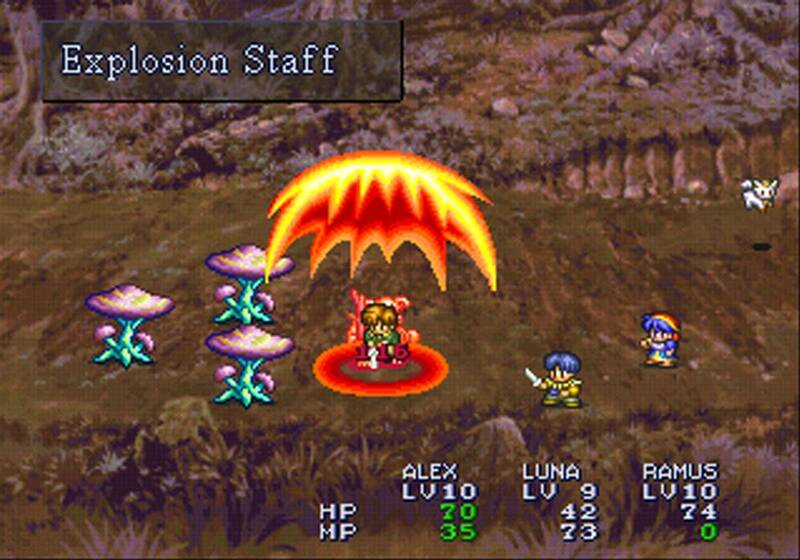 At its core, though, it's more of the same Lunar magic to love with its great storyline, brilliant dialog and some of the most well developed characters in any RPG ever released, as well as its surprisingly challenging gameplay. It was also published by Working Designs, which means it came in a deluxe box with a lot of cool goodies including a foil cover, hardcover manual, cloth map and even a nifty preorder bonus in the form of a Ghaleon punching puppet. Fun stuff. I never got into the Guitar Hero/Rock Band fad, nor was I ever really that big a fan of music games in general. There are a scattered few that manage to win me over, though, and one of those was Bust a Groove. A briliant combination of a one-on-one fighter and a timing-based rhythm game where you try to outdo your opponent by inputting timed button presses in lengthy sequences, and can even occasionally attack your opponent in order to interrupt their combo and lower their score. It also features a ton of wacky characters like a disco dancer, a pair of silver aliens, a giant robot and even a dancing mouse. 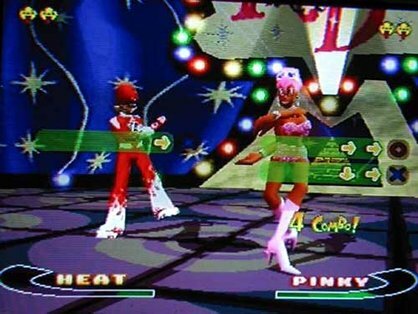 Silly, ridiculous fun with a fantastic soundtrack, Bust a Groove is still my favorite music game to date. 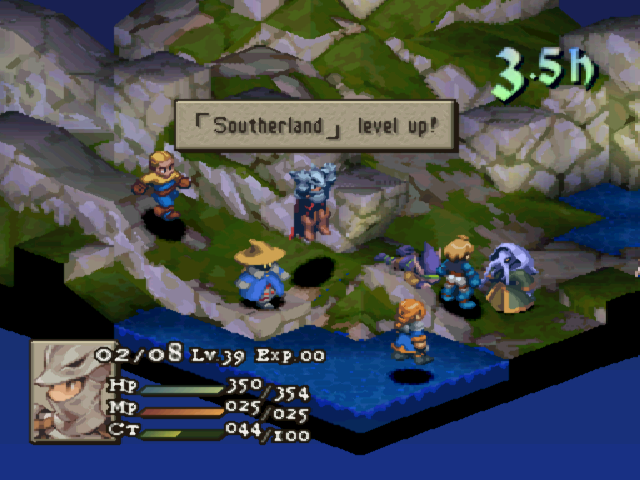 Final Fantasy Tactics was a new take for the series, combining the turn-based, grid-driven combat of Tactics Ogre with the mix-and-match class system of Final Fantasy 5. The storytelling is also surprisingly grim for the series, weaving an intriguing political tale that gradually transforms into something more deep and sinister, and never once does it pull a punch when it comes to its darker moments. The gameplay is intricate, challenging and never feels stale or repetitive as every battle requires a great deal of forethought, planning and improvisation. Even the presentation is a treat, with some well-animated 2D sprites in detailed 3D environments and a tense orchestral soundtrack backing every battle. It may get ridiculously unbalanced in its late stages, but FFT is easily the standout game in the series in my book. to this day. 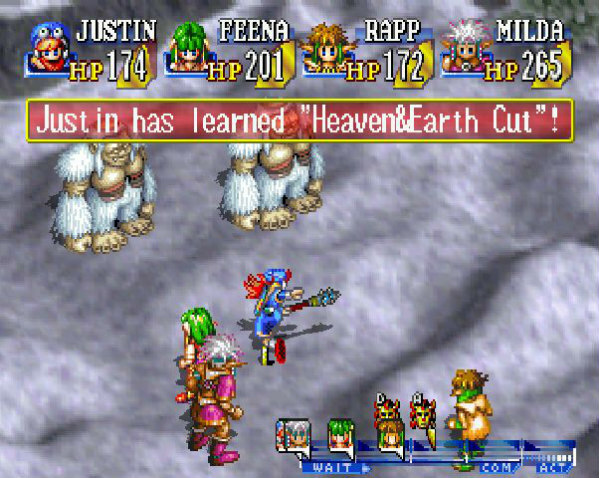 Grandia is a true classic. 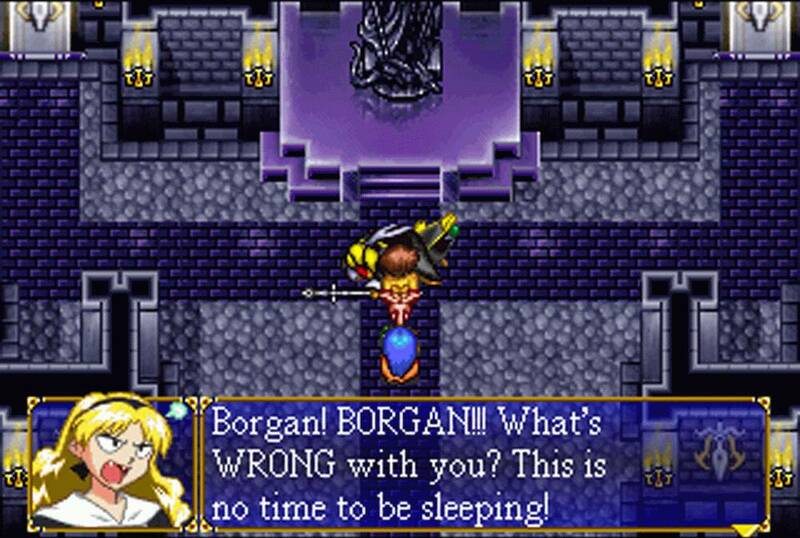 A remake of the brilliant Sega CD RPG, Lunar sported colorful graphics, impeccable design, a fantastic soundtrack and animation and voice acting on par with that of a big budget animated movie. Not only was it voice acted, but the FMV scenes were fully animated, hand drawn and gorgeous to behold, even sporting some song numbers that rival many of the memorable Disney films in quality. Pair that up with some brilliantly written characters, impeccable dialog and some very challenging gameplay and you have a truly unforgettable experience. An absolute classic RPG that easily stands up as my favorite effort from both Game Arts and Working Designs to this day.